More and more people are on the road, driving more and more miles! A great catchy billboard design is the key to get these people to be your customers. I share with you what I feel are important elements that go into making a billboard more memorable than it ordinarily would be. Simple: Yes your message should have a story behind it, but don’t start off literally with a story, unless you can continue the story in a series of billboards one after another on the road, which itself is a great way to advertise. Only exceptions other than this are stories which need a few words to be told. The simpler way is to catch the crux of the matter in as few words as possible. You cannot expect a driver to read long lines while at the wheel can you. Keeping your message as simple as possible allows you to convey it fast and with ease. Loud: Bold and beautiful, the design should be loud and be visible from a distance. Use bold text and strong colours whenever possible. Motorists driving towards the billboard should be able to see it from a distance and start reading the heading from far off. Once closer they can read the relatively smaller text below. The colours and fonts used should be easy to read and understand. If your brand uses standard brand fonts, be sure to use those. Visible: Graphics, text and other elements in the design should be easily visible, intricate work and subtle details along with colours that are too soft may go unnoticed as the passing traffic will not have much time to fully comprehend a detailed design. The angle of fitment of the billboard is also important along with other considerations like height, night lighting etc but that is beyond the scope of this writing. Relevant: Keeping the design relevant not only to the business but how you connect to the audience is very important. You have to be very much in line with where you are placing the billboard and what the common use of that route is. For example a district medical centre road would not have people look positively at a holiday and celebratory theme on the billboard. Similarly, medicine ads on a holiday route is bound to irritate quite some people. If at all you need to target your product on an irrelevant route, its best done with the right connection. For example you could relate to a holiday route while using a relevant design that cares about the travellers safety by wishing a happy and safe drive. The design itself should also be relevant. If for example you want to sell lemonade, its a great idea to place a frosty glass of lemonade in the design with a very quick direction pointing towards your place of business. Call to action: Asking your audience to take an action after they have heard your pitch is the key to getting some customers. Boards asking people to call a number, visit a website, eat a taco or sip a coffee to keep awake on the road are just a few examples how you can narrow down to the objective at hand. A well designed billboard complete with call to action can get you real customers that help your business grow. 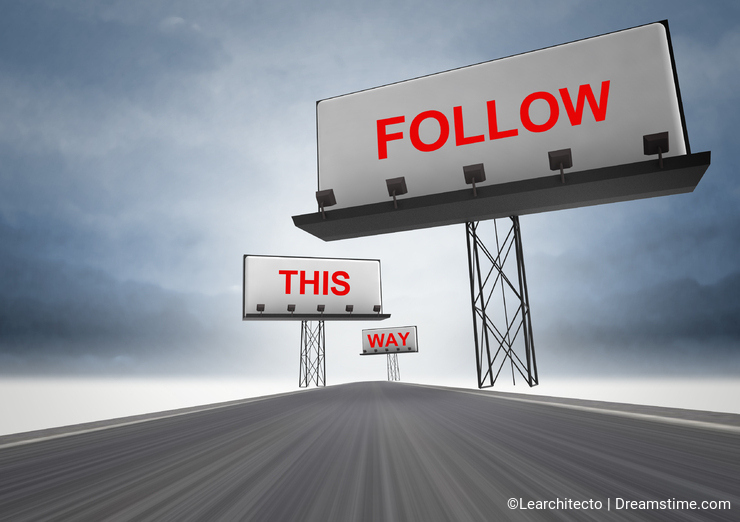 So this is a very important element and leads to conversion and engagement. 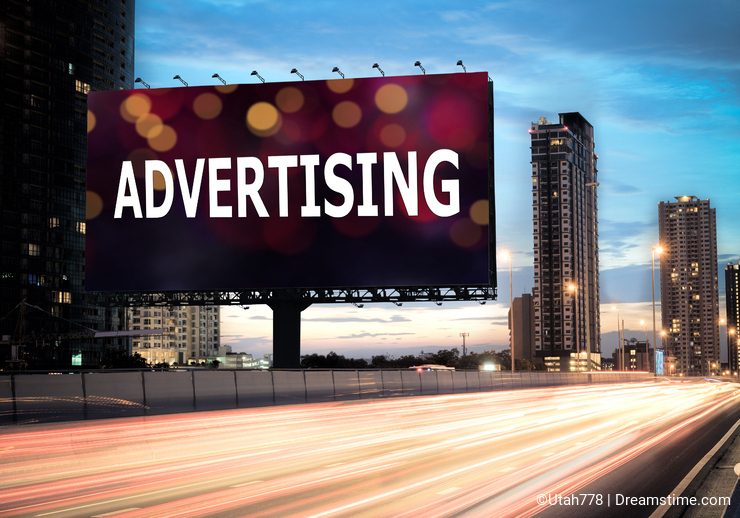 Recall: Your audience should be able to recall your brand or theme of advertising when they see your billboard. This should help make it easy for people to connect with the brand. Delivering the message then becomes easier. It should be in line with the overall marketing strategy. You should ideally match the design with your advertisements in newspapers, Television, magazines and online media. Memorable and how? You will really need to be creative and go beyond the plain vanilla text and image approach in order for your billboard to be memorable. You could demonstrate a way to getting something done with ease, share a troubling fact, get deep into emotions relating to your your customers need for a product or service, touch a point about a paradox or stir up imagination of your audience to create the magic of memory. Being unique and deep about your message and how it is displayed is the key for you to engage your audience at the next level. So creativity is the key to making your billboard design memorable. Billboards are old and a sure way to get your message across. And you have limited words and span of attention to do that. They have not lost relevance in the modern age despite new media types entering the marketing arena. So make it a memorable one! Do share your opinions in the comments section please. Photo credits: Adam Vilimek, Thunderstock17, Mr.phonlawat Chaicheevinlikit.